Properties for all needs, the most luxurious villa on the perfect residence or a second home. 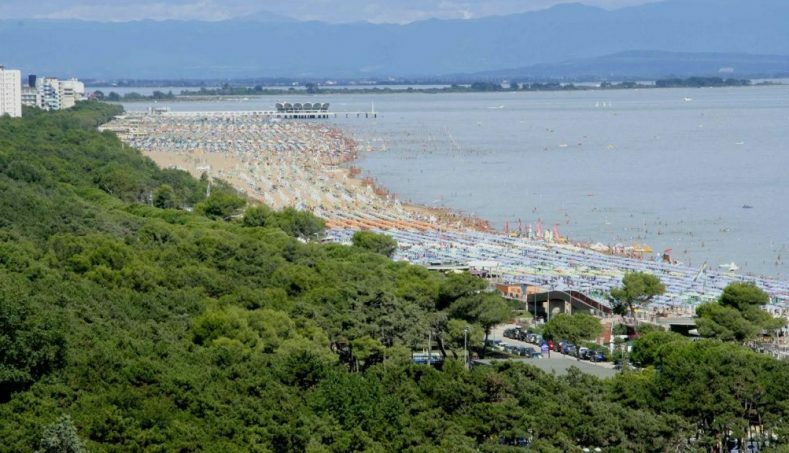 City, townhouses, sea ​​view apartments, in the center, browse our multiple proposals! 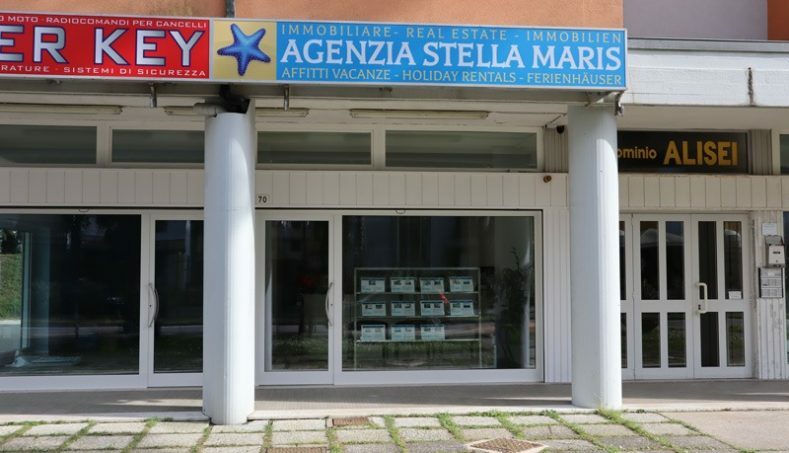 From the 1999 the Stella Maris Agency is at the service of the many guests that rely to spend their holidays in the most beautiful seaside resort of Friuli Venezia Giulia.